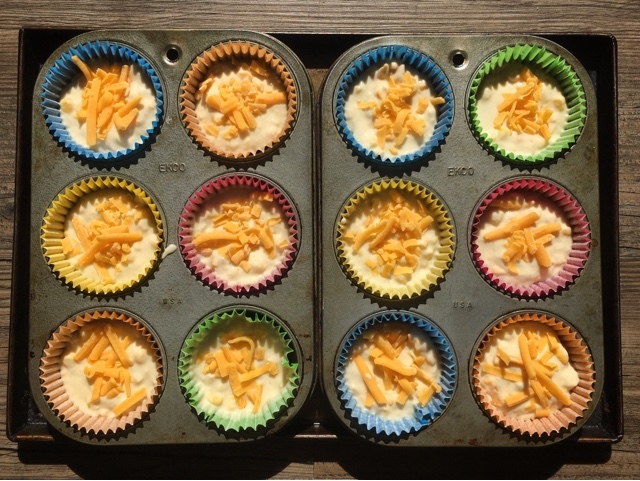 Loving the cheesy muffins... I must fill my freezer with some of these over the weekend ready for the start of term. I spotted the sushi when I went into Iceland and was dead impressed... not sure if my kids would go for that though tbh! My daughter definitely wouldn't go for sushi but my son is much more adventurous. Muffins are such a great standby bake to have in the freezer. I love muffins but hardly ever make savoury ones. These look great. I really like them as an accompaniment to soup. These muffins sound so good, would be perfect with soup. I love all the frozen veg and fruit recipes, must get myself to Iceland! 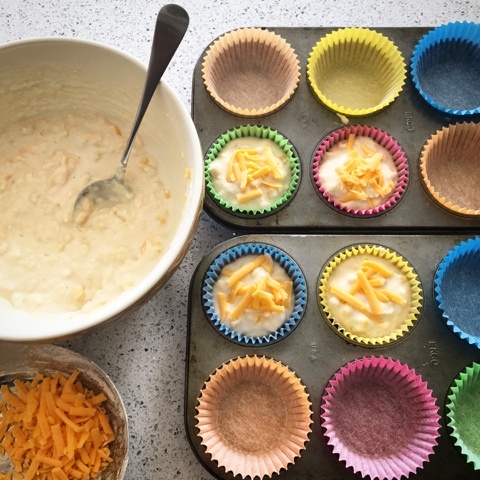 I use frozen summer fruit mix in sweet muffins which was what made me thing that the frozen sweetcorn would work. Don't know how I'd cope without my freezer. These muffins look fab! Really need to try these out, would be handy for S' lunches. Perfect lunch/snack fodder for kids and grown ups too. 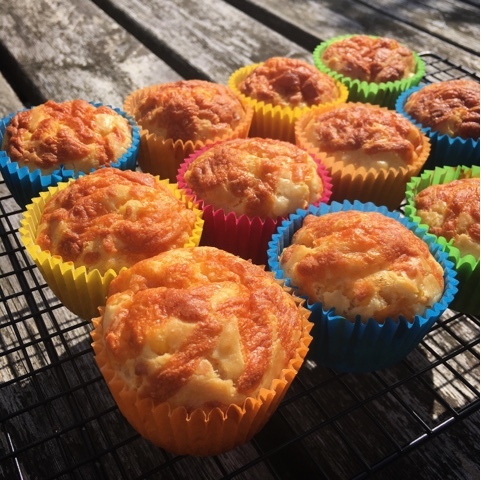 As I am not much of a fan of sweet muffins I really loved this recipe and other similar ones you have posted, savory muffins are always welcome! 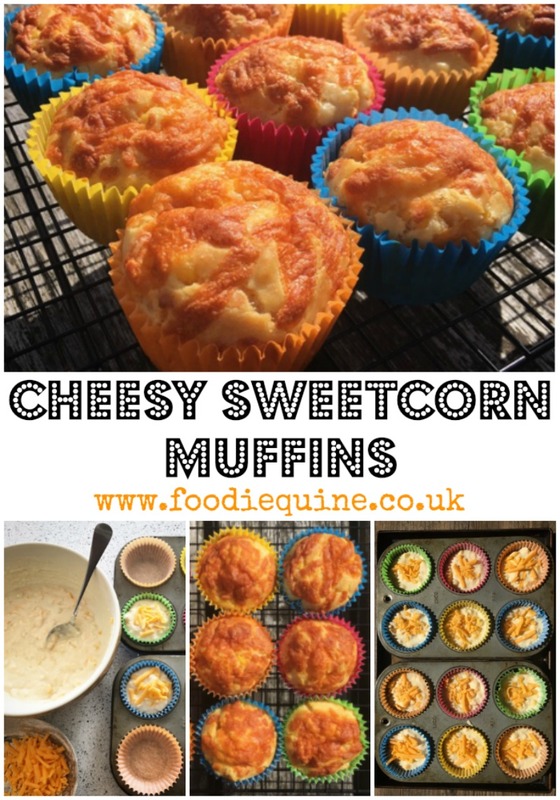 Like you I have a savoury tooth rather than sweet so these are completely my kind of muffin! We were so impressed with the sushi! Loving your easy tuna rice salad recipe too. I like freezing carrot cake muffins . I make them with apple sauce, carrots, and rasins. You can frost them with cream cheese and honey! LOVE Carrot Cake muffins. A cheesy sweetcorn one followed by a frosted carrot one would be my ultimate muffin combo! 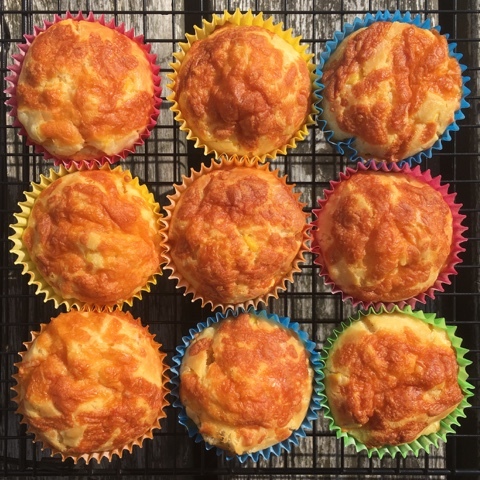 I love savoury treats and muffins are fab as they freeze so well. Had no idea Iceland Foods also do smoothie mixes, how amazing! Thanks for linking upto #TeaTimeTreats in Sept, the round up is now up!